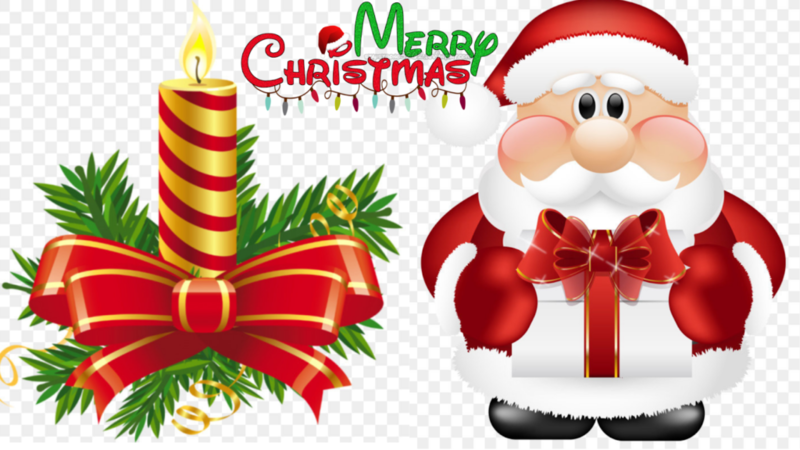 SLOGANS ON CHRISTMAS: -Christmas is celebrated on 25th December every year. It is the birthday of Jesus the Christ. Not only Christians but all people world over celebrate the day with joy and gaiety. The day is all about sharing and caring and spreading Lord Jesus’ message of love and peace. People decorate Christmas trees in their homes and celebrate with special puddings and cakes. Churches are decorated, and there are special Christmas Day masses in the churches that are attended by both Christians and others. Music choirs sing beautiful Christmas carols too. Legend has it that Saint Nicholas, also called Santa Claus, comes with gifts for children, riding on his reindeer. It’s Christmas time, let’s cheer up and have fun! Spread joy and love, it’s the Christmas season! Glory to God, it’s Christmas here! Spread warmth and good cheer; it’s Yuletide! Let’s spread the festive spirit, it’s Christmas time! Christmas brings us together in peace and love! Let’s share with everyone the spirit of Christmas! It’s Christmas time; let’s spread the love! Be festive; it’s Christmas here! At Christmas time let’s pray together! It’s Christmas Day, let’s spread good cheer! Let love fill our lives; it’s Christmas time! At Christmas time may your heart be full of love and joy! Christmas brings happy tidings of love and peace! May peace and harmony be ours to enjoy at Christmas! On Christmas Day let joy suffuse our lives! Let Christmas fill our lives with holiness! May the holy day of Christmas bring love and light into our lives! On Christmas Day share your love and joy! Open your hearts to spread love on Christmas Day! Let’s celebrate around the Christmas tree; it’s Christmas Day today! Light up your home; it’s Christmas today! Let’s decorate the Christmas tree; let’s celebrate Christmas Day! 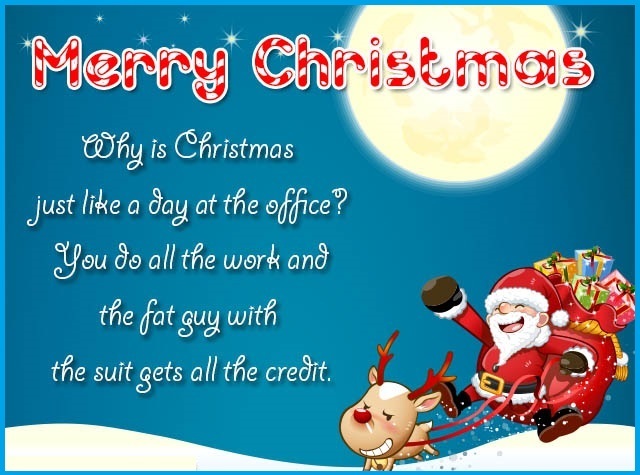 Let the festive spirit of Christmas spread all around! There is joy in sharing; let’s share the joy of Christmas! Share the gift of love with all; that’s the spirit of Christmas! Let’s come together in love and joy on Christmas! Christmas spreads the message of peace and harmony! Let love and joy fill our lives; it’s Christmas! On Christmas let’s fill everyone’s life with love and light! Let love and light pervade our lives at Christmas! Spread the spirit of X’mas! 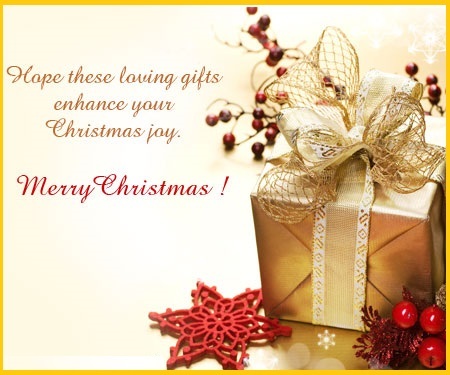 Share the spirit of love and joy; it’s Christmas time! Share in abundance your love and joy, that’s the spirit of Christmas! Make Christmas a time to share goodness! Let the goodness of life spread everywhere at Christmas time! Christmas Day is special; share your love and joy! Let love and light fill our lives; it’s Christmas! Spread the spirit of Christmas! Let good cheer mark Christmas Day! May the festivity of Christmas spread all around! May the Yuletide spirit bring joy to all! Let joy and light fill our lives on Christmas! May love and joy be with you; it’s Yuletide! It’s Yuletide; let love and light brighten your life! 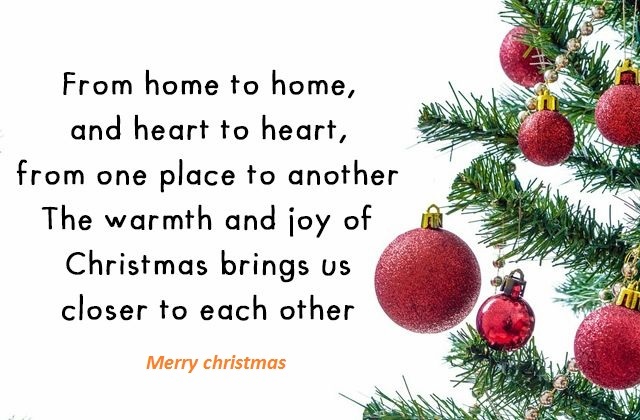 May the love and light of Christmas warm your life! May our lives be suffused with the love and light of Christmas! Let the festive spirit of Christmas bring joy to all! Share the festivities; it’s Christmas today! Let the love and joy of the festival of Christmas be shared with all!